It’s largely safe to assume that everybody in Hollywood leans to the left because even if they aren’t, being seen as a Republican isn’t just a faux pas, it will actually damage their public persona and their career. Although Tim Allen is irreplaceable in the Toy Story franchise – he dons the role of Buzz Lightyear once again for Pixar’s upcoming fourth installment this summer – but outside of his conservative TV show Last Man Standing, he doesn’t get starring movie roles anymore because of his political affiliation. And many were stunned when Bradley Cooper endorsed this Democrat to run against Trump in 2020. The cycle of “it” guys in Hollywood has a shelving life. Remember when Arnold Schwarzenegger used to be the biggest action star in the world? Now he can’t buy a movie. All of them are box office bombs. Even Johnny Depp’s career has become a dumpster fire. As they say, out with the old and in with the new, and that ushered in the new crop of young A-list stars like Chris Pratt, Liam Hemsworth, Dwayne “The Rock” Johnson and Bradley Cooper. Given his starring role in Clint Eastwood’s American Sniper, as legendary Iraq war veteran Chris Kyle, it would be safe to assume that Cooper at least leaned to the right with his political ideology. If you thought that, then you should pump the brakes. Apparently, Cooper is hopeful that Texas Democrat Beto O’Rourke – who was defeated by Ted Cruz in the state’s senatorial race – will run against Pres. Trump in 2020. Clearly he doesn’t watch the news. Or at least the right news because there are caravans, one with as many as 12,000 people, headed towards the southern border right now. And they want in to the United States. That’s just the simple fact. Senators Kamala Harris, Kirsten Gillibrand, Amy Klobuchar and Elizabeth Warren announced within the last month that they would run for the democratic nomination for president. Think about the effect his words had on democratic females. He also used the operative word “we” as if he is some sort of a representative – of not only the Democratic Party but of the American people. It would probably devastate him to hear that he isn’t because at the end of the day he’s just an entertainer. 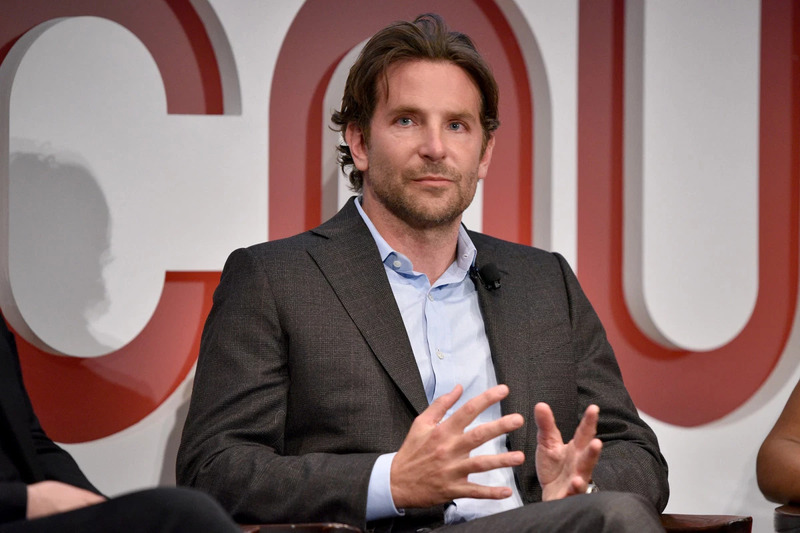 With that said, the most surprising part is that Cooper is not a Republican, especially when you consider that he’s worked with known Republican Clint Eastwood a couple of times, once on American Sniper and then again recently on The Mule. On top of that, he played iconic conservative Chris Kyle to boot. What a shame. It makes you wonder whether some filmmakers pretend to be liberal in their public persona because they’re too afraid of being blackballed by the pitchfork liberals. But unfortunately for those women that were angry, prominent Hollywood elitist Alyssa Milano thinks Beto is the best candidate as well. The bad news for O’Rourke is that he has zero experience with government on the federal level while his female counterparts aforementioned are at least sitting senators. He’s probably not a plausible candidate even though he desperately wants to be. That’s why he scheduled a counter rally of Pres. Trump’s at the Texas border.